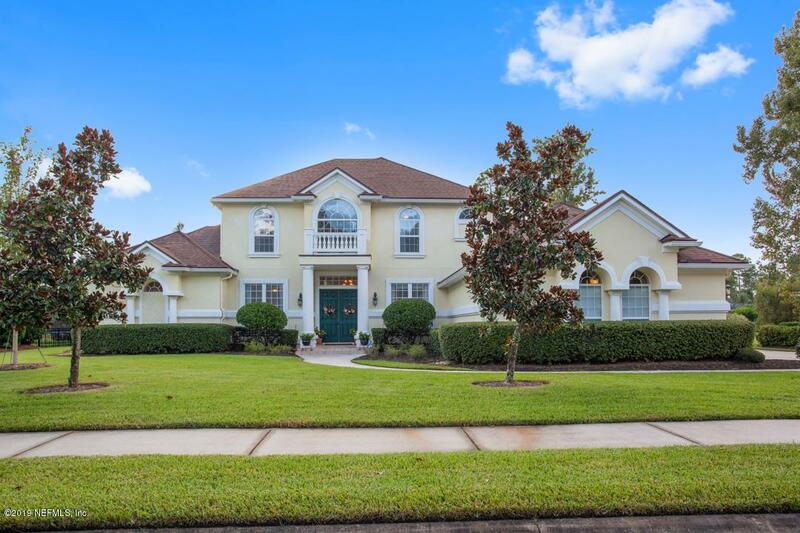 This Custom Built Poimboeuf home on 1/2 Acre is located in the desirable neighborhood of Eagle Harbor! 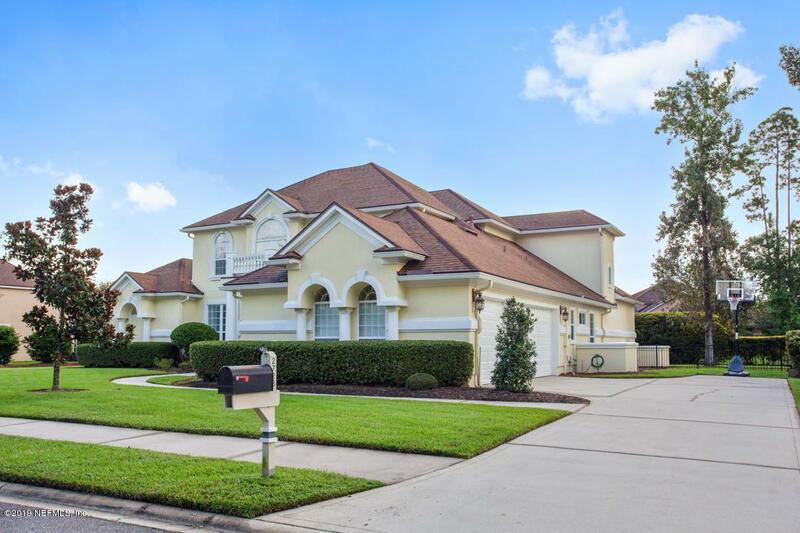 Boasting 21' ceilings just off the foyer, 11' ceilings throughout the rest of the home, Custom Italian Tile and Bizancio carpet, the features of this home are hard to beat. Gourmet kitchen with huge pantry, SS appliances, Custom Hood & Island with details you'll want to see for yourself! Master Bedroom & Bath with granite vanities, large walk-in shower & jetted tub make this feel like a retreat in your own home! The upstairs loft has an open, yet comfortable feel. 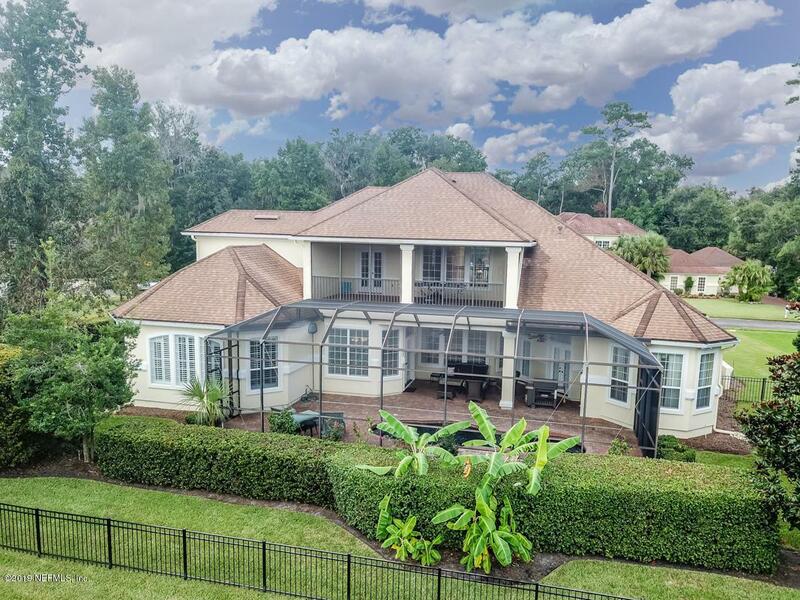 Rare to find a 2nd story screened patio overlooking the POOL but this home has it! An expansive screened lanai downstairs, great for entertaining! Fully fenced backyard & 3-car side entry garage. Top-Rated ''A'' Clay Schools!